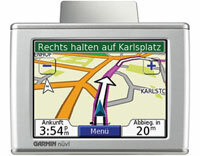 Garmin nüvi 310 (010-00538-01) €0.00 - buy online at mysatnav.ie - Ireland's leading GPS & Sat Nav store. The very popular nüvi 310 has all the basic features of a GPS with a few extras including Bluetooth wireless which means that you can use the GPS to make handsfree calls on your mobile phone. 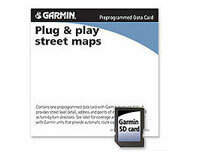 Ideal for the anyone travelling around Ireland and the UK. 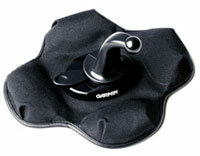 Highly recommended if you do not have a handsfree kit installed in your car.